Yesterday, we had an end-of-the-year pizza party! 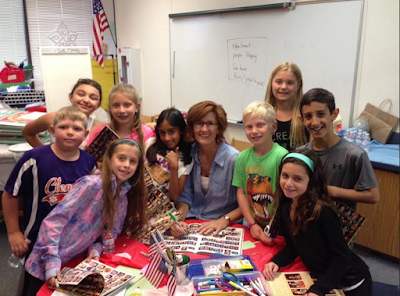 We had fun signing yearbooks. 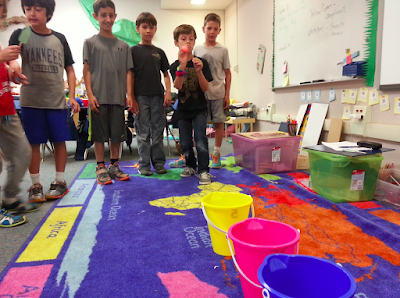 Everyone played a bucket toss game! Today, we continued to sign yearbooks. 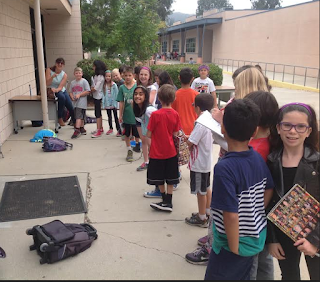 Look at the line for Coach Felicity! We celebrated an incredible literacy milestone. 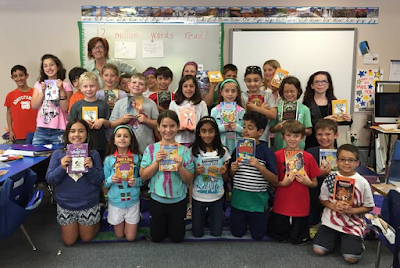 The class read 12 million words this year! But, like all good things...they must come to an end. 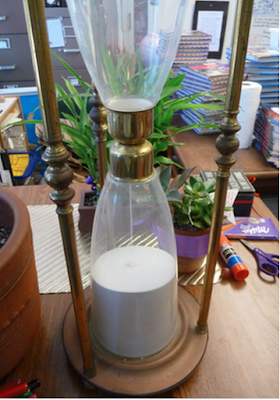 When the final grain of sand fell through the hour glass, it was time to say goodbye. 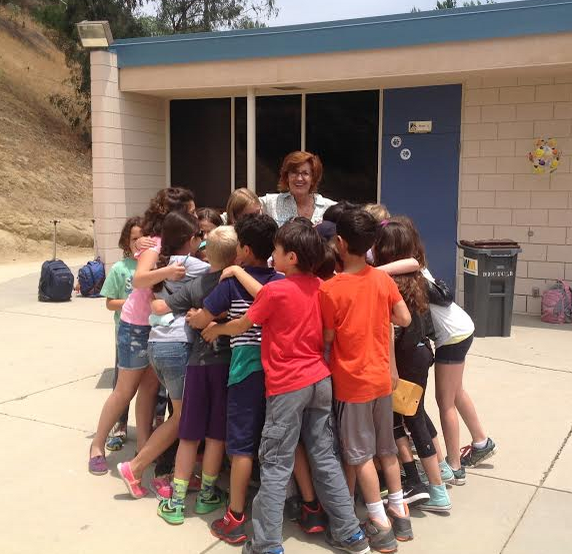 A final group hug before we departed for our summer vacations! 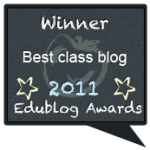 It has been my pleasure to be on this learning journey with you! 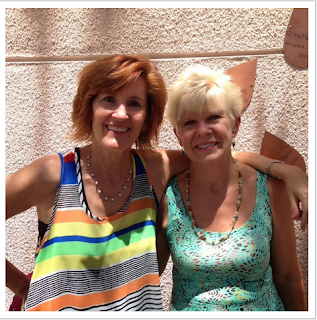 I look forward to seeing you in the fall! 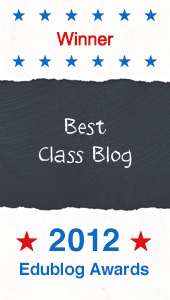 Sean :: Family Blogging Month Winner! 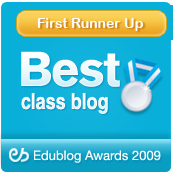 I am proud of myself for winning family blogging and here is my free post. A passion of mine is sports. First, I have won many championships in baseball. I won in 2013,2014, and 2015. I won my last championship on June 7, 2015. Do you know how many days ago that was? Our team the Yankees beat the Orioles 10 to 6. We were fifth place in our league during the regular season and the Orioles were in second place. There are 6 teams in the Mustang B division which I play in. One of the players on my team whose name is Jonah hit a 3 run homer in the last inning. We got trophies at the end that said “Mustang B Champions 2015”. The other team’s trophy said “Mustang B runner-ups”. 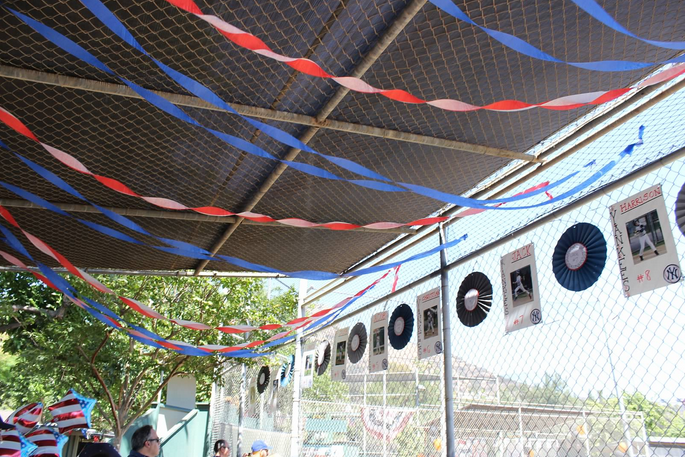 During the final playoff game, both teams hung up decorations. The team usually needs be there an hour before the game starts, but for the playoff game we had to be at the field an hour and a half early. How many minutes is that? I took many pictures with my friends and coaches. I took one with Josh in our class. 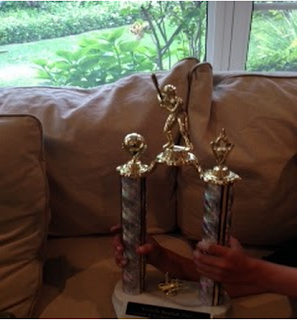 Here is a picture of my trophy. After the game, we went home to rest. I am eager to play in the Intra-league All Stars which is two teams made up of the best four players from each of the 6 teams in our league. 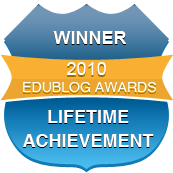 That was my goal from last year and I am glad that I have achieved it. The All Stars play three games. They are Thursday,Saturday, and Sunday. 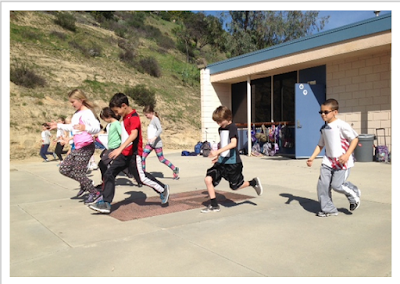 What sports do you play? Have you ever won a Championship? 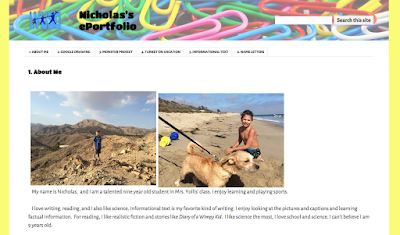 Nic has been working all year on some excellent projects. 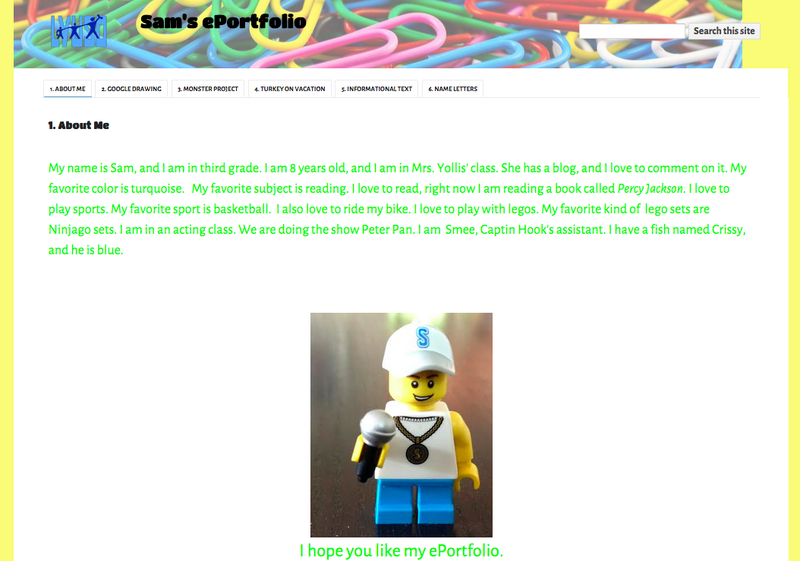 Here is a link to his ePortfolio. Have a look around and let him know which project you liked the best! Kayla has been working all year on some excellent projects. 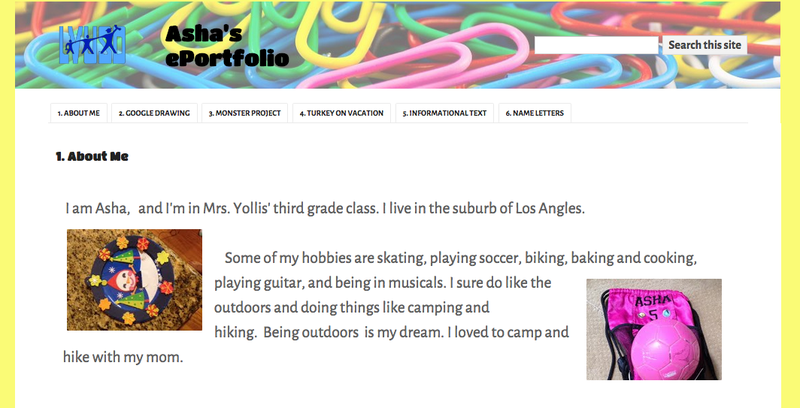 Here is a link to her ePortfolio. Have a look around and let her know which project you liked the best! 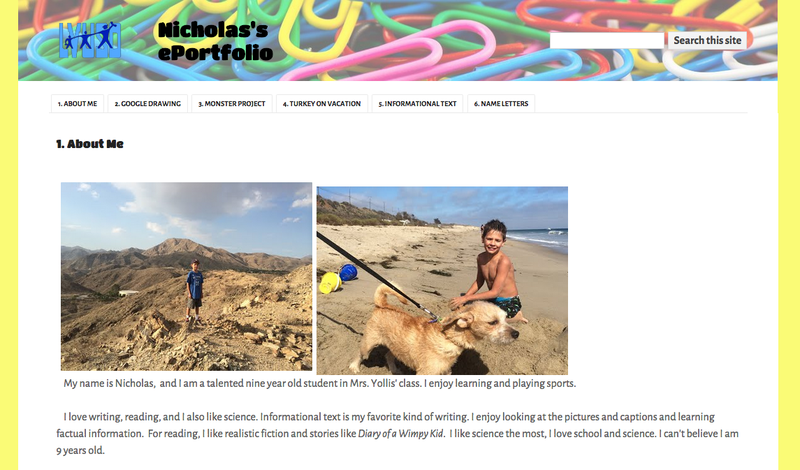 Nicholas has been working all year on some excellent projects. 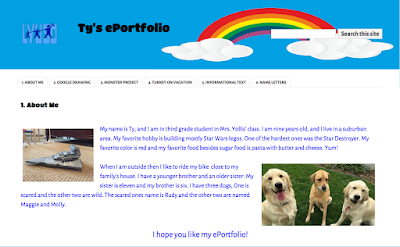 Here is a link to his ePortfolio. Have a look around and let him know which project you liked the best! Leah has been working all year on some excellent projects. 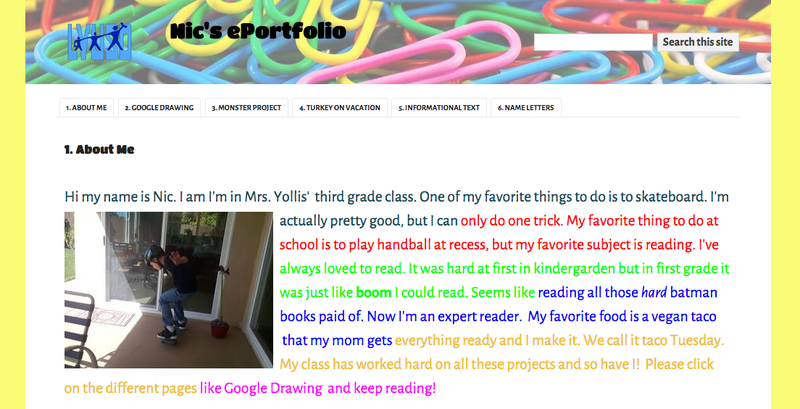 Here is a link to her ePortfolio. Have a look around and let her know which project you liked the best! 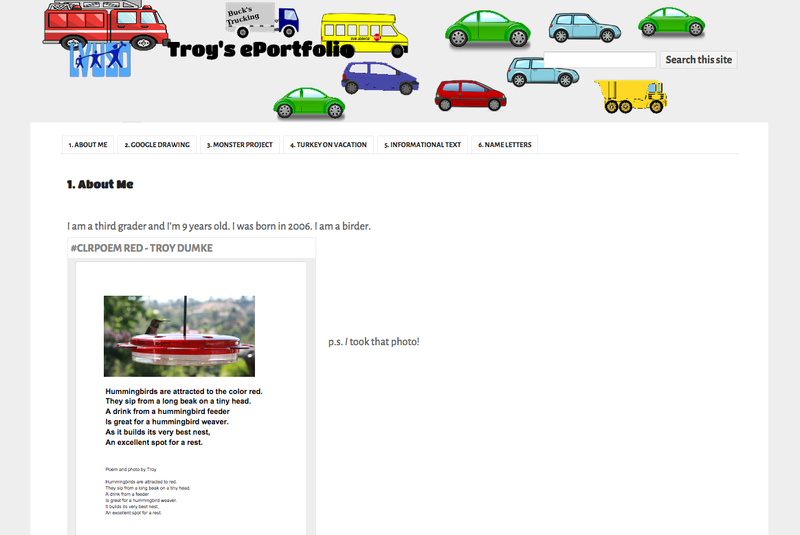 Troy has been working all year on some excellent projects. Here is a link to his ePortfolio. Have a look around and let him know which project you liked the best! 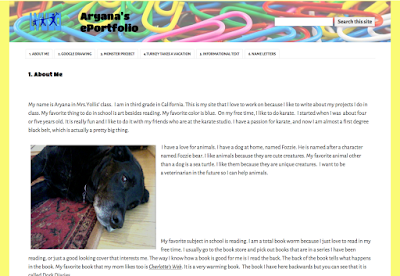 Aryana has been working all year on some excellent projects. 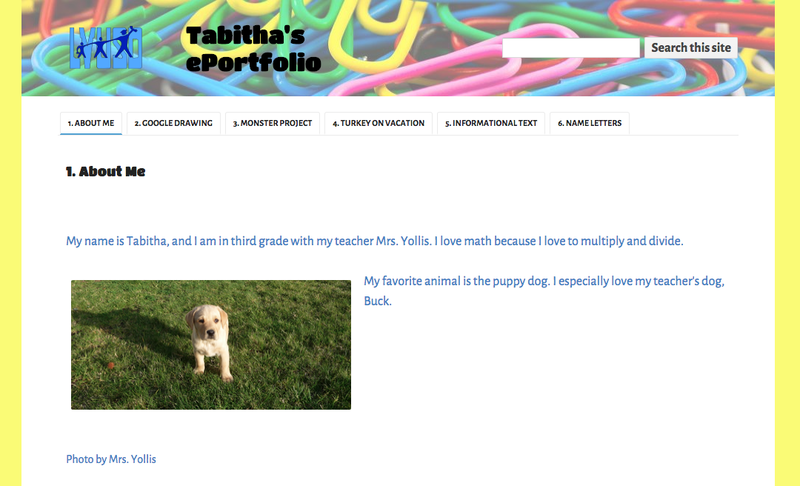 Here is a link to her ePortfolio. Have a look around and let her know which project you liked the best! Ella has been working all year on some excellent projects. Here is a link to her ePortfolio. Have a look around and let her know which project you liked the best! 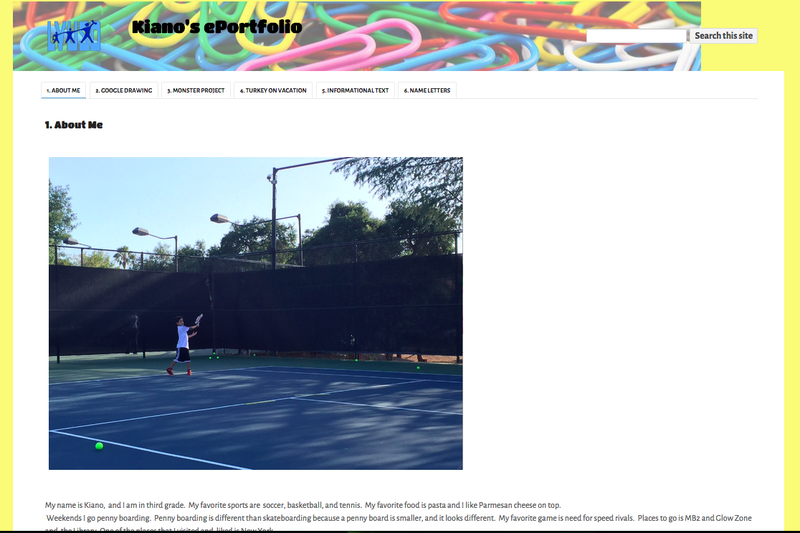 Kiano has been working all year on some excellent projects. 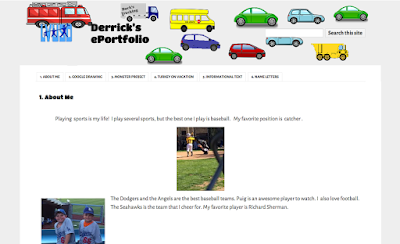 Here is a link to his ePortfolio. Have a look around and let him know which project you liked the best! 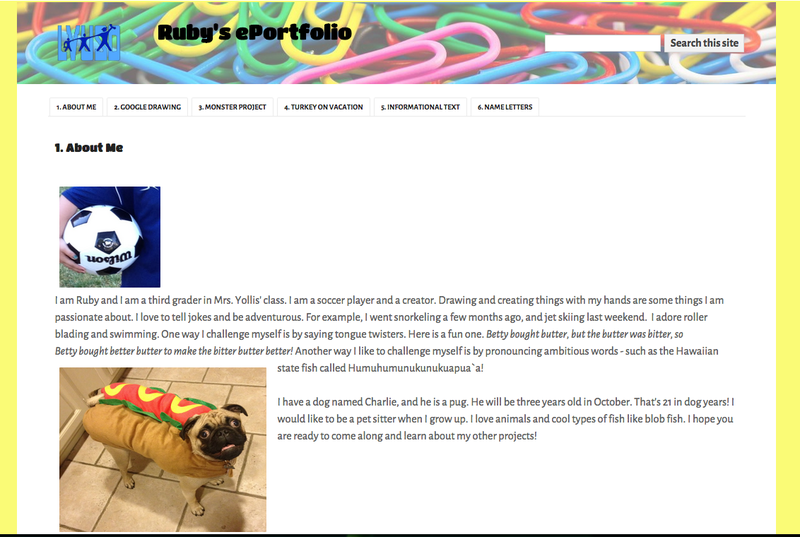 Ruby has been working all year on some excellent projects. 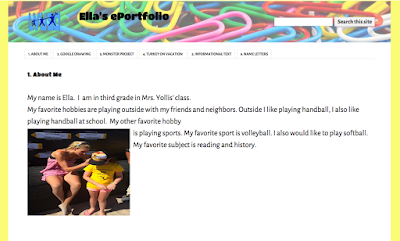 Here is a link to her ePortfolio. Have a look around and let him know which project you liked the best! Derrick has been working all year on some excellent projects. 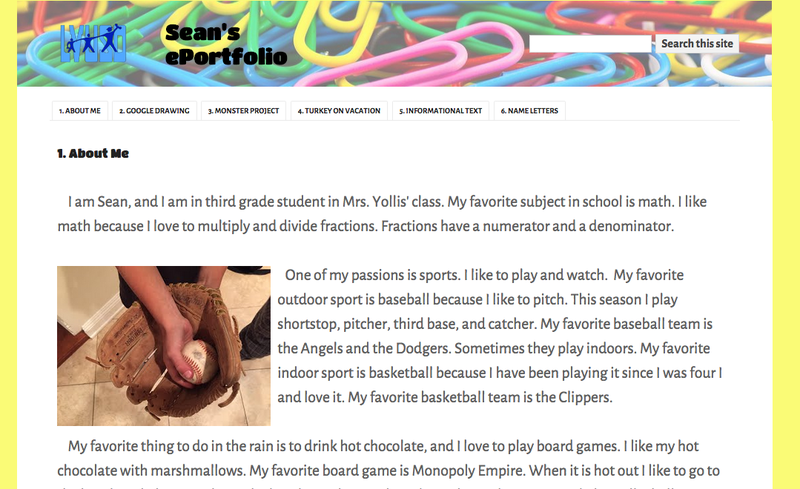 Here is a link to his ePortfolio. Have a look around and let him know which project you liked the best! Tabitha has been working all year on some excellent projects. Here is a link to her ePortfolio. Have a look around and let him know which project you liked the best! Sean has been working all year on some excellent projects. Here is a link to his ePortfolio. Have a look around and let him know which project you liked the best! Asha has been working all year on some excellent projects. Here is a link to her ePortfolio. Have a look around and let him know which project you liked the best! 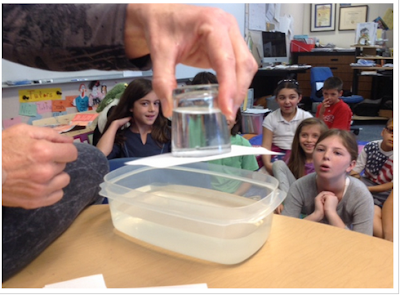 Sam has been working all year on some excellent projects. 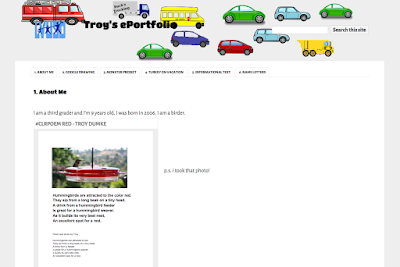 Here is a link to his ePortfolio. Have a look around and let him know which project you liked the best! 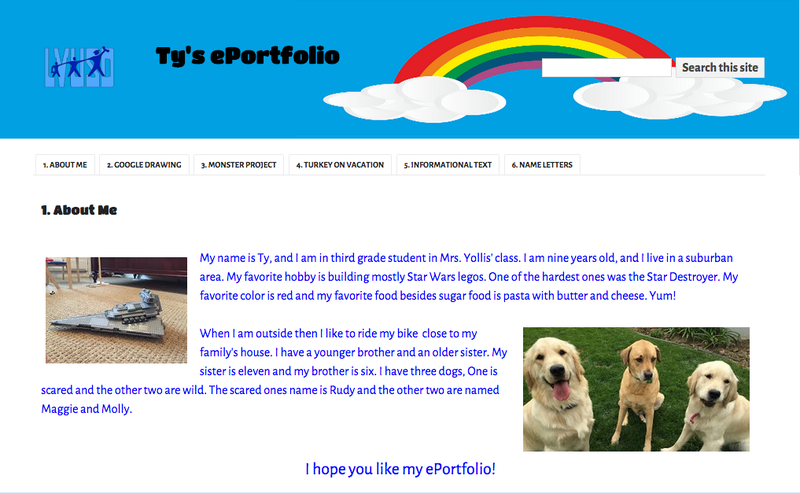 Ty has been working all year on some excellent projects. 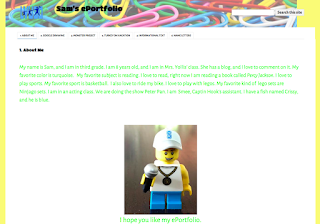 Here is a link to his ePortfolio. Have a look around and let him know which project you liked the best! Order of Operations, It Matters! We are learning about Order of Operations! Order matters if you want the right answer! For example: IF you solve in order from left to right you get this answer: $10 - 2 x $4 = $32 That would mean that you walked into a store with $10, bought 2 items for $4, and left with $32! NO! $10 - (2 x $4) = ? You walked into a store with $10. You bought 2 items costing $4 each. You left with $2. Asha and Tabitha have FIVE apples each. 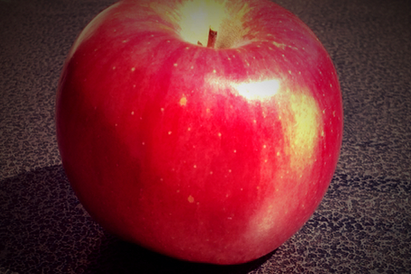 They give apples to Neil Armstrong, Helen Keller, Milton Hershey, Mae Jemison, and Henry Ford. How many apples did each American get? 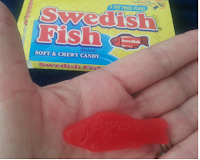 William Mulholland and Teddy Roosevelt had FIVE Swedish Fish each. They divided them up between Anthony Reynoso, Grandma Tiny, Bill Gates, Louis Braille, and Helen Keller. How many Swedish Fish did each person get? There were FIVE strawberries. I bought FIVE more. 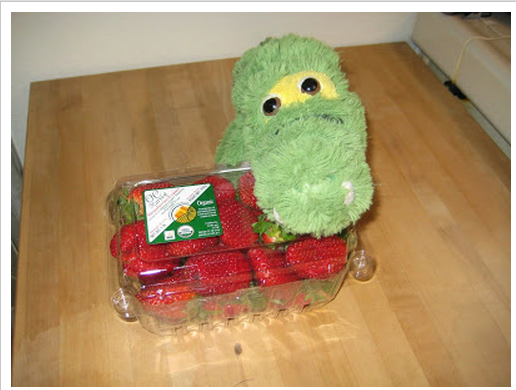 I then divided all the strawberries between Squanto, Fritz, Snappy, Lobo, and John James Audubon. How many strawberries did each person or dog get? 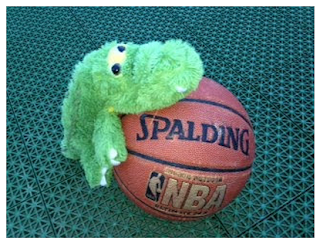 Sam and Snappy each have FIVE basketballs. 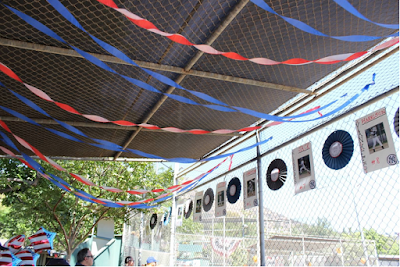 They divided their 10 basketball among President Lincoln, President Washington, President Jefferson, President Roosevelt, and President Obama. How many basketballs does each president get? In the comment section, please answer one of the word problems written above. Make up an Order of Operations word problem using any equation from your homework p. 310 A. Any one from numbers 5-10 would work. We LOVE Mrs. Ranney! 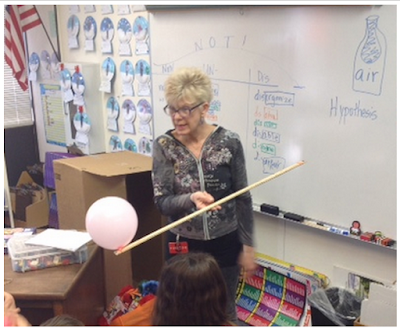 She has been so helpful this year with science, quality writing, and being a good friend to all! She brought science to life! 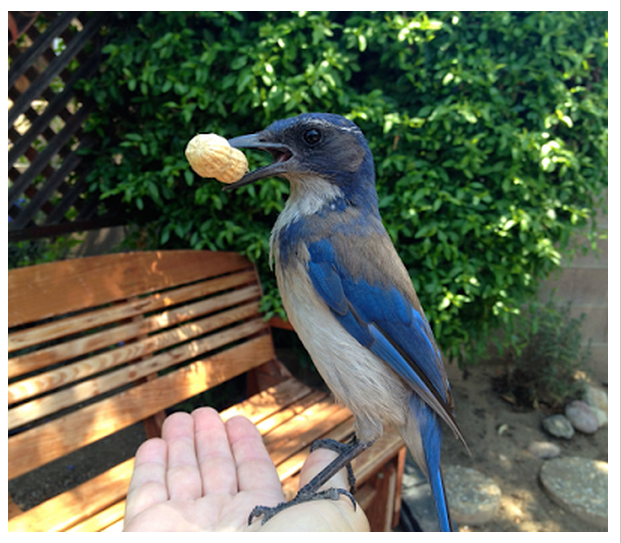 She shared her friends with us! 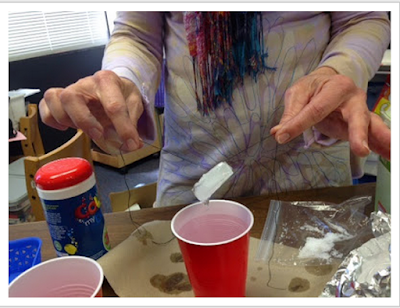 What is a memory that you would like to share? 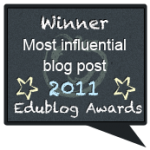 Please, show your appreciation using high level words and compound sentences!